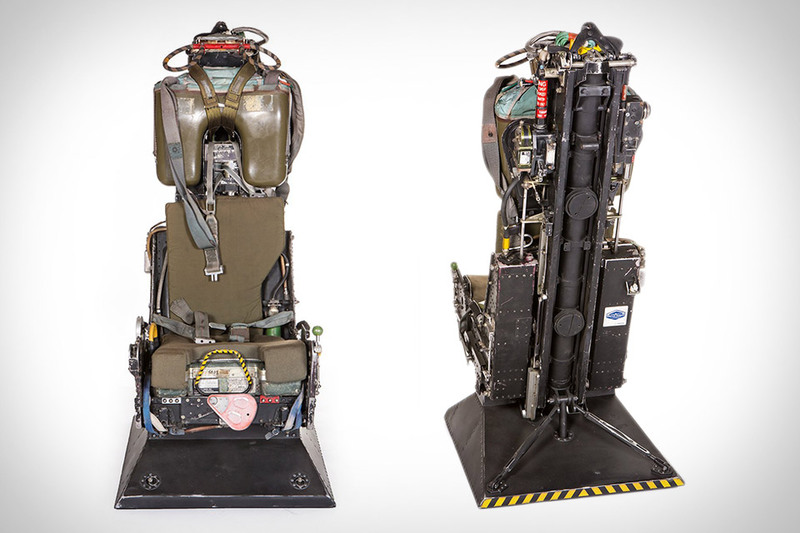 The Boeing Online Store has many cool gifts, including an ejection seat from a Phantom II fighter jet! In keeping with the somewhat manic tradition of post-Thanksgiving holiday shopping, WarbirdsNews thought we would share an aviation-themed store you might not have heard of before, but could perhaps find something you actually want inside. 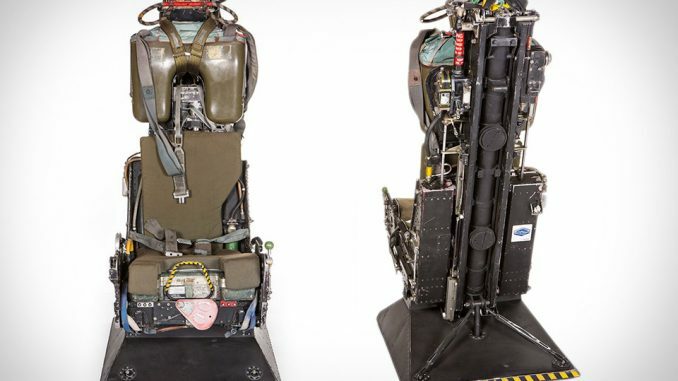 If you’re an aviation enthusiast, there’s a lot of fun stuff to be found in Boeing’s online store, but none is as unusual—and some would say even historic—as this authentic de-commissioned ejector seat from a McDonnell F-4 Phantom II fighter jet. Can you get me an F-4 Drag Chute Door? I’ll have this for Christmas thanks. Any discounts for experienced users? The one I ops checked was in too many pieces to be of use.